Why Warthog Walks on His Knees? There are stats and some experiences with Jeep. 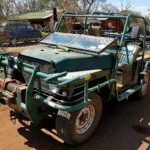 You didn’t think I was going to write about luxury, air-con 4×4 travel, did you? Ok, good. When we say Jeep, we mean real ‘can-do’ bundu bashing Jeep, as in the ¼ ton truck, like as in CJ2A for example. For all of you, who want something soft, use toilet paper. The CJ after the Jeep name, stands for ‘civilian jeep’ and the numbers are sequential for the model types i.e. CJ2 – CJ5 and does not designate any particular year model, but rather, designates the style model. Boring, it’s been done before! That’s true, it’s been done before, but I think this is a little different. 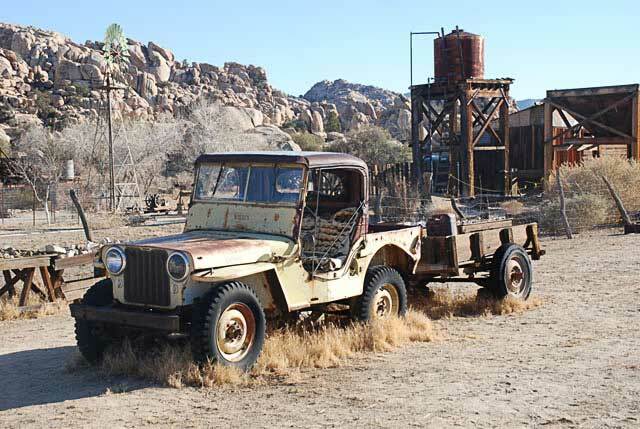 We all know that Jeep was invented by John N Willys. But do you really know why and how it got its name, Jeep? We all know the answer to that? No, it wasn’t from the wartime GP to Jeep story. It was, in fact fixed in the minds of all readers by an article and photo by Katherine Hillyer, which appeared in the Washington Daily News on 20 February 1941, after the Jeep was photographed going up the steps of Capitol Hill in Washington, DC. There are two vehicles, I can’t ever remember being without, that’s a grey “Vaaljapie” Ferguson tractor and an army olive-matte, Willys Jeep. That has to be, because they were there when I was born. I think, if they were not already there, I might have been traded in exchange. It’s here I must tell you, that this family is mad about anything 4×4 and in particular the ‘can-do’ Jeep. First, I learnt to drive the Ferguson and years later when I was considered ‘expert enough’, the Jeep was my baby, to use for errands around the farm. My first big mistake came when making the airfield at Timbavati. It went something like this; I was told to drag this clump of thorn trees up and down the new runway to level the ground and plant the grass seeds that were already sown. 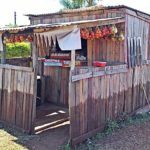 I was going merrily along doing a great job – I thought – when suddenly, I was overtaken by a fast moving Jeep J2000 Gladiator “bakkie” (pickup) and stopped! And here it comes, a few choice words and suggestions. Well… sort of. Fascinating, from the way I was facing, I could see the Blue Drakensburg Mountains, ‘baboon’ country; all the while the gauges are being tapped vigorously with a determined index finger. A Jeep, “nog al” was sophisticated even then – not a ‘thing’. I climbed out – with no door to slam ‘accidentally’ that is – and was excitedly helped along to the front of the bonnet, which in fact was steaming. Well, I could have seen that, without looking at the gauges – if my goggles weren’t so full of sand. See what I mean? Anyway, the ‘thing’, is a left hand drive, all the gauges are on the other side:-) It was a hot day, around 4oºC and all that was needed for this ‘do-all-things’ Jeep, was a top-up. This ‘thing’ was actually being overworked, as a stand in tractor, with a load too large. To know the Jeep ‘thing,’ you either have to have owned one or have driven it regularly. I would never knock a Jeep owner who owns a new flash station wagon for example. Although, if you never got there climbing up the ladder from a ¼ ton real Jeep then you don’t know the real-deal, ultimate 4×4. And you don’t know what you are missing. Hand brake turns and such like. ‘Our Jeep’ as I always liked to call it, was an MB or early CJ, of the 1945 vintage. Where my grandfather got this Jeep, I haven’t a clue and my father somehow appropriated it from him (happy me). 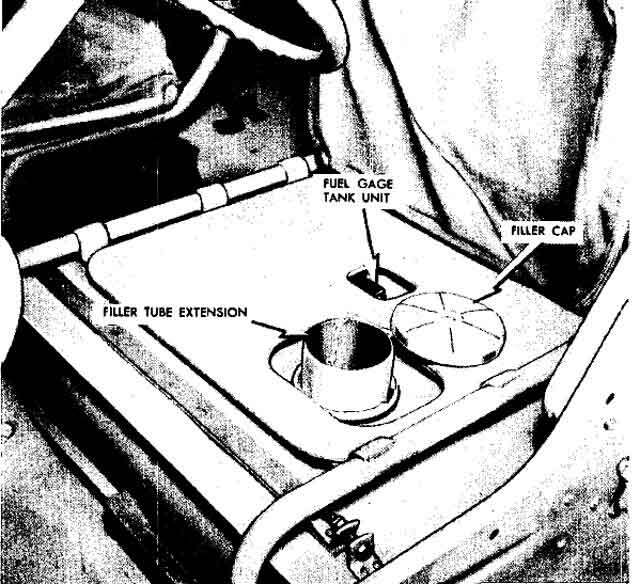 No fuel filler in the side of the body, here the fuel tank was under the driver’s (left) seat. Note the fuel tank image and you will see the filler tube extension. This pulls up fairly high and tilts outwards for ease of filling. As you can see, the gauge (see, I know) is on the tank also under the seat. The tank was put under the seat for war time, to keep it safer from enemy rifle fire. Maybe it was a case of, shoot the driver, then the tank, giving the Jeep a second chance of survival. 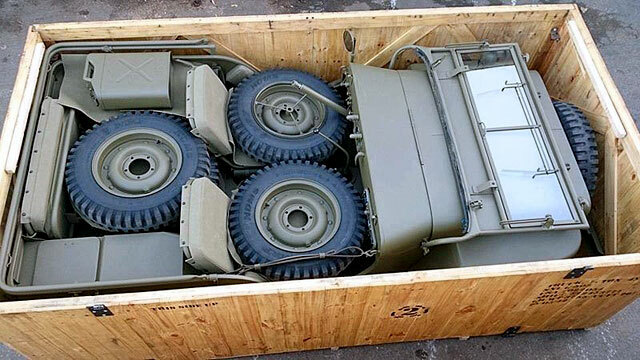 This is how Jeep was packed and crated for the war zones. That’s how they rocked up, looking more like a toy than the real thing. Not many were crated in fact, it was too costly and unnecessary, so they were mostly flat packed tight against each other. I never noticed until now that the steering wheel was the same size as the outer wheel rim – see image on the left wheel. Wouldn’t you like to get your hands on one of these today? 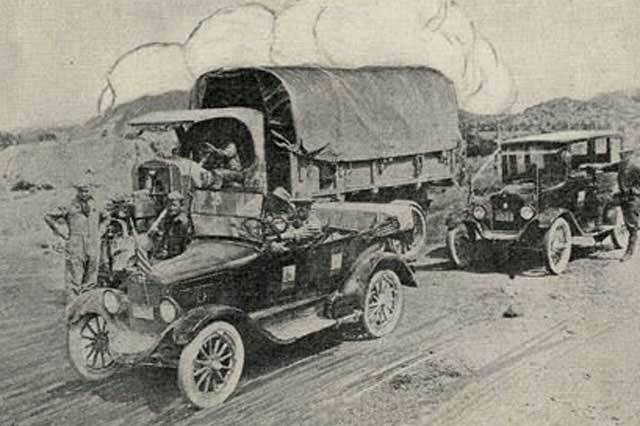 The windshield wipers were operated by hand, using the levers supplied. You can’t see from this photo, but smaller crates with the operator/owners manual, service log book, spares and tools, like spanners/wrenches, wheel nuts, spade and shovel were packed under the body. During WWII, Willys built 363,000 Jeeps and Ford built 280,000, which was a production line of one new Jeep every 90 seconds. Ok, Willys you know, but what has Ford got to do with Jeep? Actually a lot, as you can see from the above figures. The Willys was called Willys MB (military B model) and the Ford GPW (government passenger Willys), as a nod to Willys who gave them the contract. They were identical except for the cross member under the radiator. Willys made the cross bar on an inverted channel iron, whereas Ford made it a round curved tube. This is where the steering was attached. Hard to see from outside the vehicle, unless you know what to look for and only on the early models, can you see the difference. For collectors these points are vital to date the vehicle. Any later changes to fool the public are also something to look out for. Later Willys adopted the Ford method of construction, using the curved tube, of the Ford design, making all Jeeps the same. So many people, or should I say manufacturers, copied the MB-CJ2 up to the CJ5 styles that were made from 1941 to 69. Manufacturers like, Toyota, Mitsubishi, Land Rover and Suzuki. Apart from Mitsubishi of Japan and Mahindra of India who were given the licence to manufacture Jeeps under contract. This took place from the days of the CJ3, in the 1950’s and some of these are still building Jeeps to this day. 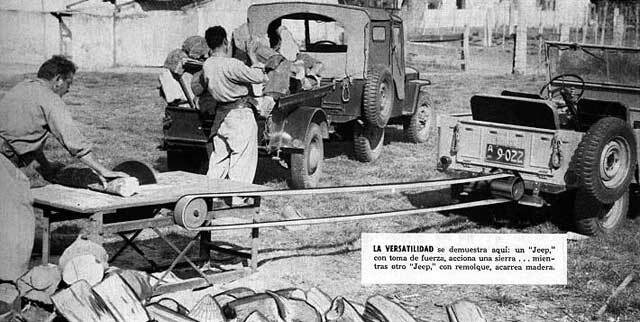 As I mentioned above, one of the copies of Jeep was made by Mitsubishi, the great Japanese ship builders. In the early 50’s, Mitsubishi assembled around 500 CJ3 Jeeps for their police (security forces) and forestry. Japan at the time, was not allowed to have actual police or any military forces, under the international peace treaty, until the 1954 Self-Defence Forces Act. 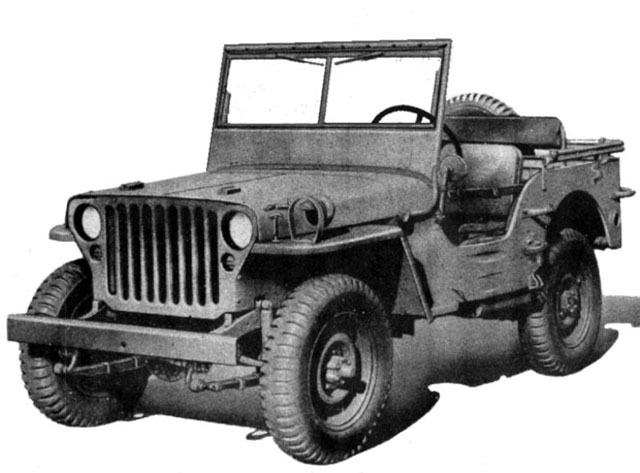 Japan then started building Jeeps under licence from Willys until 1998. One day, I was introduced to one from the 70’s. 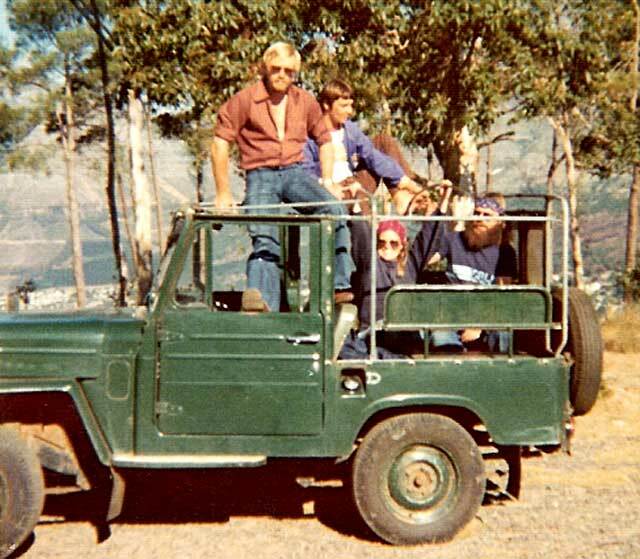 I liked the look of this Jeep – which was never exported to South Africa – and after test driving it, sold it to myself. I bought this (left hand drive) Mitsubishi J54 (diesel) Jeep from some refugees who came down from Angola during the war there. I say left-hand drive, because all Japanese vehicles are right-hand drive, – which suits the Japanese about South Africa – unless made for export to the Americas, etc. The photo was taken in 1976 on Signal Hill, Cape Town, a short while after arriving from the Eastern Transvaal (Mpumalanga). 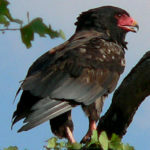 We returned via the Garden Route and Mkuzi Game Reserve, back home. We had fantastic fun and dependability with this Jeep over the years. Reliability was paramount, because all the parts had to be specially imported. This little vehicle definitely over-delivered on its name and make. Every Picture Tells A Story… Don’t It? What Do You Think Happened Here? I built CJ2A Jeeps as a hobby, but only CJ2 or CJ2A’s. So I knew a lot of Jeep enthusiasts and collectors. When you build a CJ, you break down to parts only – everywhere – so destruction to reconstruction comes closer to the truth. One fine day, (no roof) a fellow Jeeper took me for a drive in his newly converted CJ2 V8 Jeep. Sharing your achievements with a fellow Jeeper is a common thing, like, ‘come with me on my first drive.’ This Jeep was fitted with the small-block, Chevy 289 V8 engine imported from the US. The ‘thing’ was seriously quick, light for robot to robot (traffic light to traffic light), fast pull-off and fast braking. The engine fitted in beautifully, although there was a small conversion to the Jeep’s body, as in a cut-away of the firewall to make space for the distributor. It was what I call a soft conversion, because you couldn’t see the alteration easily and it didn’t compromise the body too much. On the Durban N3 highway at 80 mph (150 kph), the front-end started to lift off, resulting in no steering! The cause, we think, was the scoops formed by the mudguards and the lighter engine. The wind was kind to us that day, keeping us on the straight and narrow until my driver slacked off, landed the steering and regained control, with a lesson well learned. There’s one where speed can kill, or readjust your thinking somewhat. The CJ2A Jeep, by the way, can incline 45º up or down hills and a roll, side-to-side of 50º before it topples over. Noo thaats reeelly grrund as my Scottish tutor always said. The only other 4×4 I knew to compare in performance, was at Giants Castle, Natal – 60 miles (100 km) from the Maluti Mountains and not far from the Sani Pass, about 24 miles (40 km). 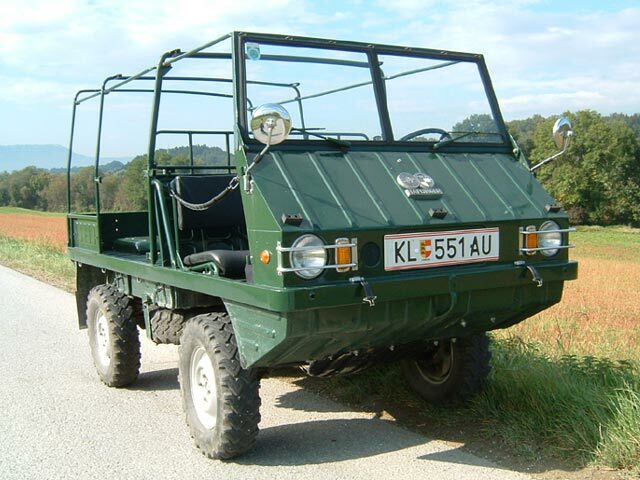 It was an Austrian built Haflinger from the firm Steyr-Daimler-Puch. This ‘thing’ in the hands of an experienced driver, was scary to drive in when put through its paces, especially at around 11,000 feet (3,200 meters) in the snow at the top of the Drakensberg Mountains, which for this ‘thing’ was a highway. 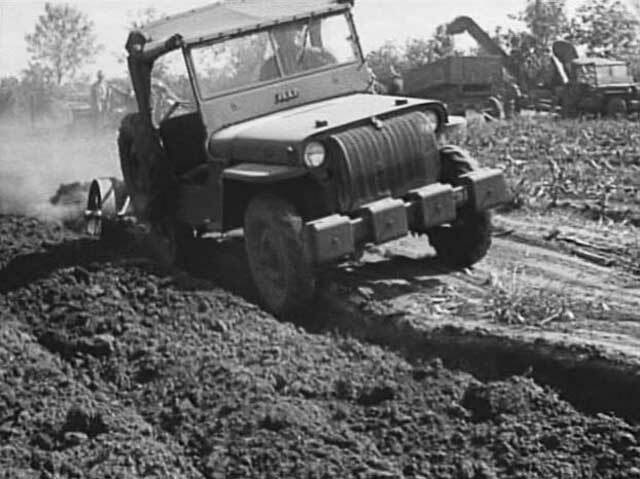 After the war, Jeep tried to go commercial in a big way, with the AgriJeep. Demos were held all over the States, but it failed even with huge press behind them. The project was dropped and the photos above and below are of CJ1 and CJ2 Jeeps, not AgriJeeps. Jeep tried to do what Mercedes eventually got right to a limited degree. This was done with the Mercedes Unimog (also a left hand drive) many times larger and heavier than the Jeep. I converted one into a bush vehicle years ago and painted it with zebra stripes from nose to tail – nicely done – remember I’m an artist;-) I was very fond of this 4×4 for its many uses, but the Jeep still steals my heart. 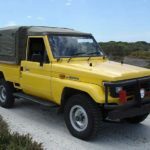 If you choose a single run-around vehicle to use, taking in all parameters, Jeep – rugged Jeep style – make the best all-round bush vehicles there are. This Jeep equals and betters the use of a quad-bike in my opinion. AgriJeep Sawing Wood. And Note The Safety Precautions. CJ, CiviJeep or civilian jeep, ’45-’86, Large round headlights. CJ-2, “Agrijeep”, flat fender, low hood CJ’s with L-134 engines and never flew. CJ-2A, 214,760 produced, ’45-’49, flat fender, low hood, “Willys” embossed on the plate below the two piece windshield. CJ-3A, 132,000 produced, ’46-’53, flat fender, low hood with one-piece windshield design and a vent just below it. CJ-3B, 155,000 produced, ’52-’68, flat front fender, high profile hood with F-134 engine. CJ-5, 611,000 produced, ’54-’83, the first V-8 short-wheelbase utility vehicle. CJ-5A, based on the M38A1 design. CJ-6, 50,000 produced, ’55-’81, 20 inches added to the wheelbase of the CJ5. CJ-6A, based on the M38A1 design. CJ-7, 379,000 produced, ’76-’86, extra wheelbase allowed for a wider variety of drivetrain modifications. CJ-8, 28,000 produced, ’81-’86, “Scrambler” – 103-inch wheelbase pickup, with lots of rear overhang. Meet Our Authors: The Wildmoz team, Cari and Moz, have a lifelong passion for the Bushveld and share adventures and stories about Africa's good things. 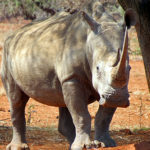 Wildmoz is Africa - the cradle of life! 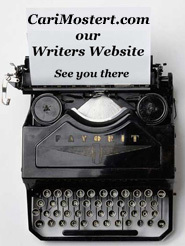 Travel writing about wildlife, African folklore, wildlife art, Kruger Park and wildlife safari info! 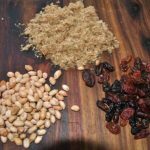 Taste life as it is in Africa. Kariba Collapse: Can It Happen?